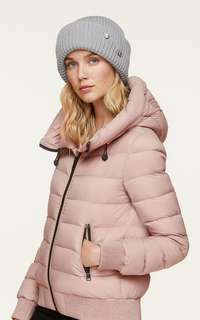 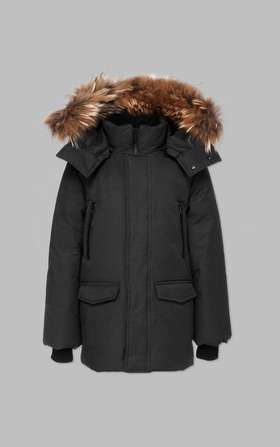 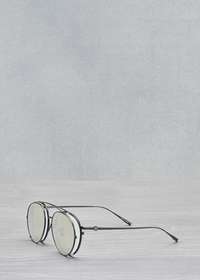 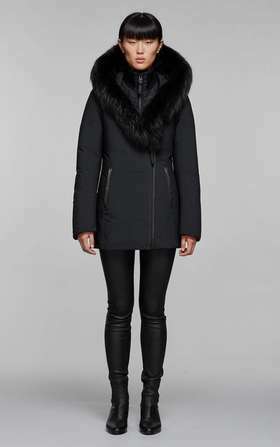 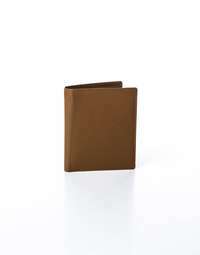 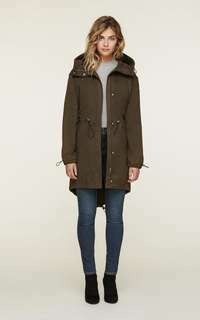 Creating the balance between fashion and function Mackage is known for being the outerwear brand that does just that. 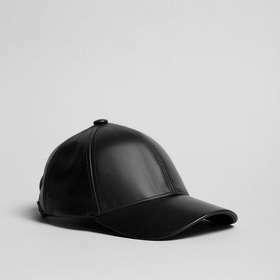 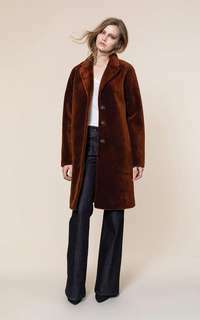 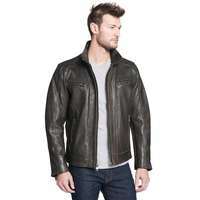 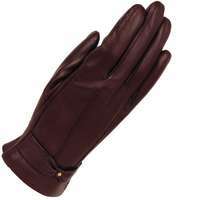 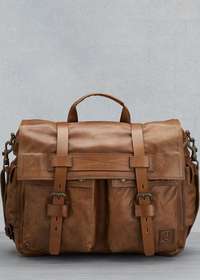 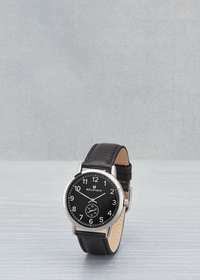 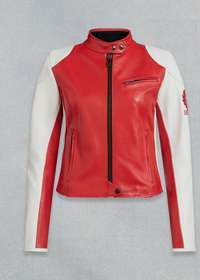 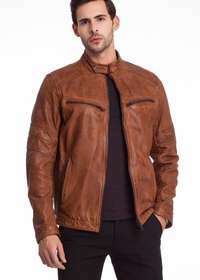 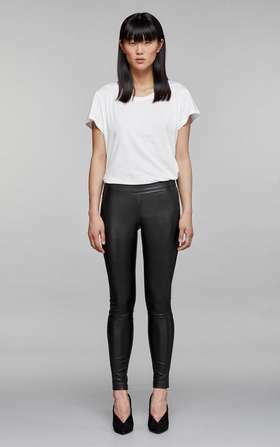 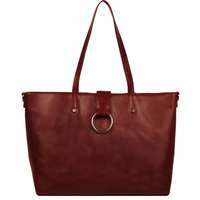 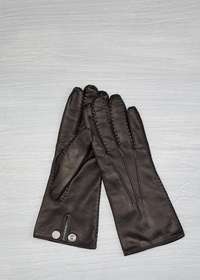 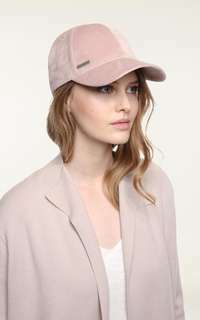 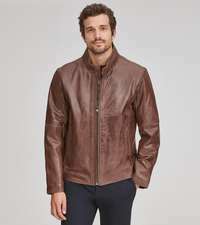 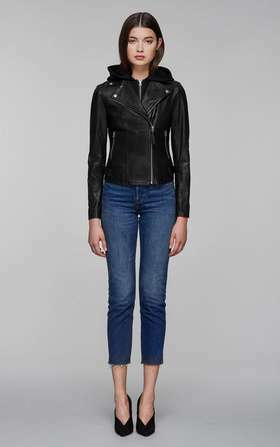 They create the latest designer leather jackets, wool coats, and trenches for both men and women. 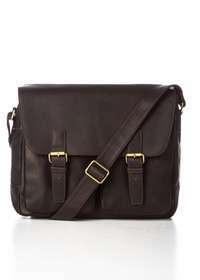 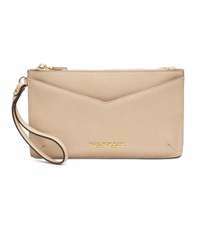 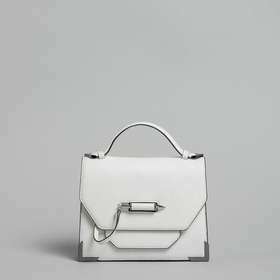 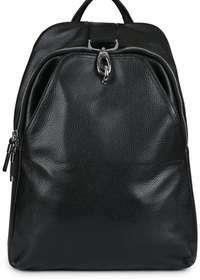 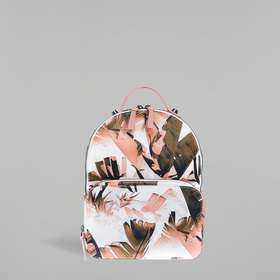 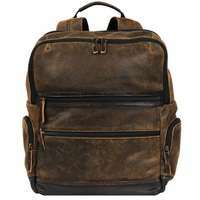 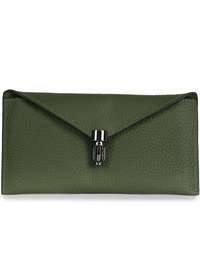 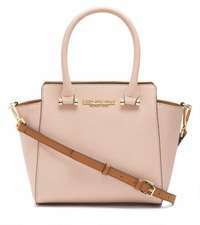 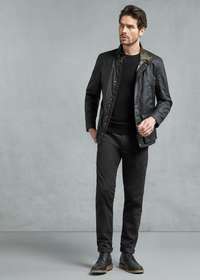 Mackage accepts returns 30 days of the purchase date. 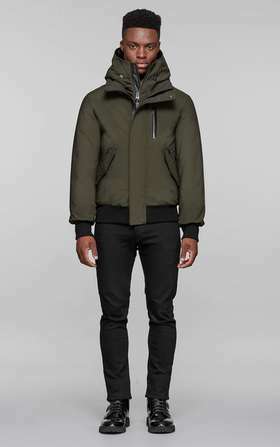 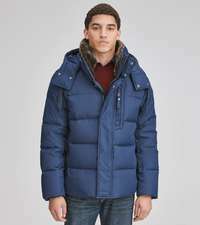 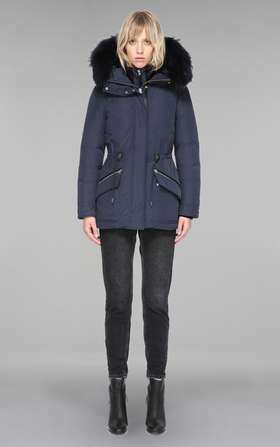 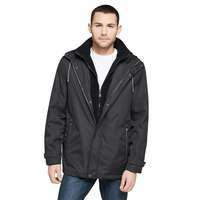 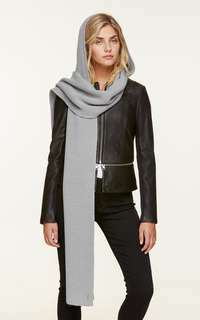 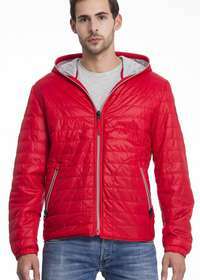 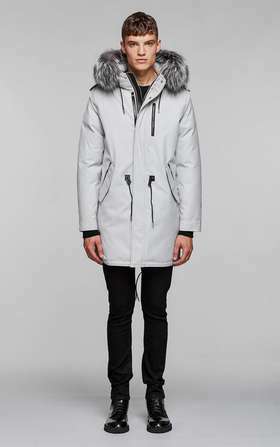 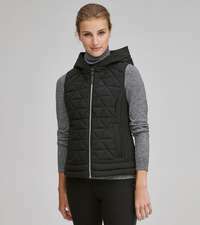 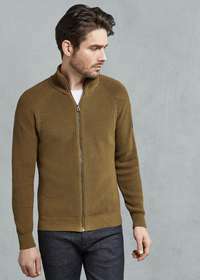 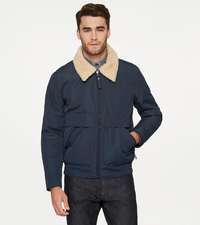 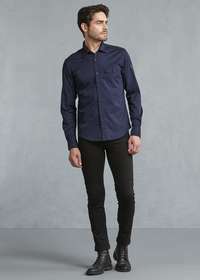 Danier is a luxury apparel brand that offers outerwear essentials for men and women at a price point of $295.